We provide a bespoke care team for every individual, ensuring an optimum care package is provided, and our clients can lead as independent and comfortable a life as possible. 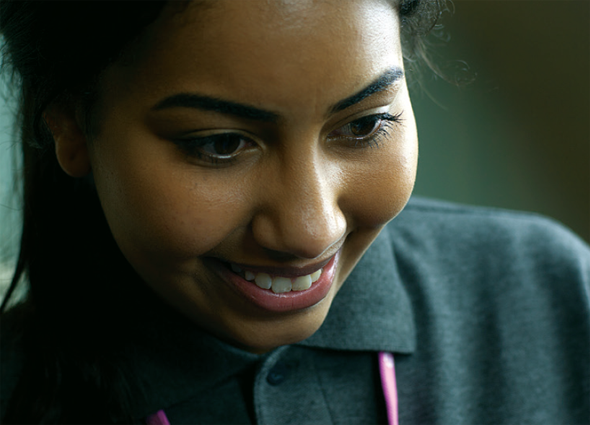 Our nursing and support staff take part in rigorous, in-depth training, ensuring that they have the optimum capability to carry out their jobs to the highest possible standard. We also provide external training for families of patients with specific conditions. Our staff specialise in at-home ventilation care for children and Adults. Our team have the expertise needed to enable the safe provision of some of the most complex care within the comfort of the client’s home. Our staff work in close partnership with clients, families and health professionals in order to ensure the best possible outcome for every client. We provide 24-hour on-call support for all our clients. With many clients receiving 24-hour care in their own home, we’re there for you when you need it most. All care package managers and senior management are healthcare professionals with real life experience and know what people need and how best to maximise care for clients. This has bread a strong culture of care and compassionate throughout the organisation. At InVent Health, we provide the highest quality complex care at home to clients by employing the best possible staff to provide that care. Our dedicated team is there to help you to live life as you choose, in your own home, passionate about delivering person-centred care packages that make a real difference to your life. 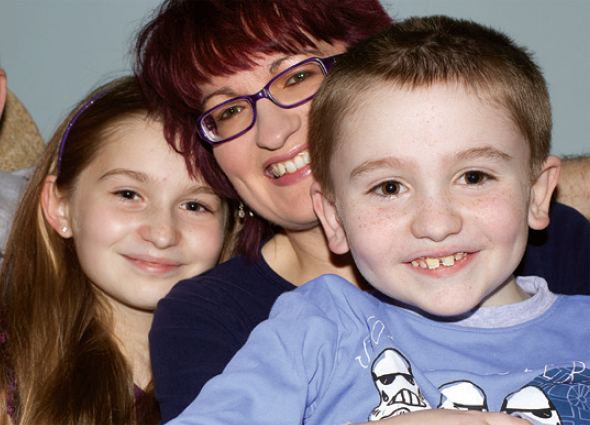 We provide compassionate, complex care for your children at your family home, ensuring the optimum quality of life. We help our adult clients lead as independent and fulfilling a life as possible, whilst caring for a wide range of complex conditions. 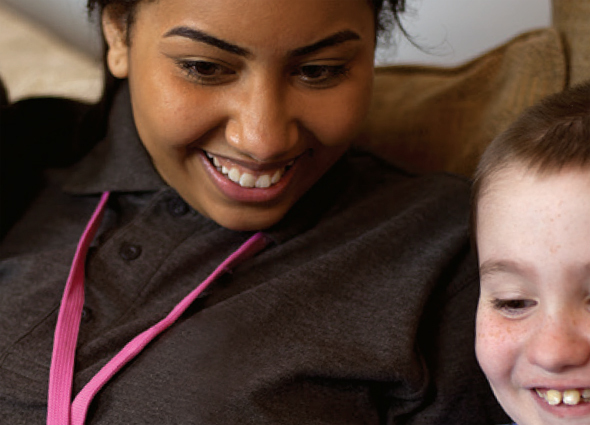 Our vision is simple: we want to make a difference to the lives of adults and children we work with, by bringing compassion to complex ventilated care at home. In need of complex care support? when they need it most, in the most timely manner possible.